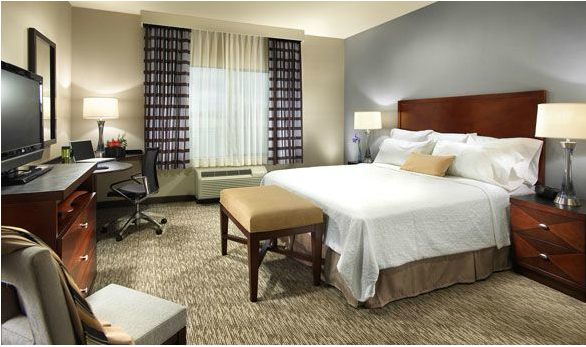 Welcome to the this Carlsbad Hotel in North San Diego County – a brand new 94 room hotel ideal for both business and leisure travelers. 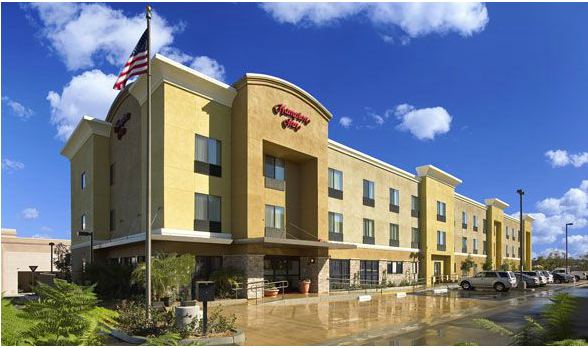 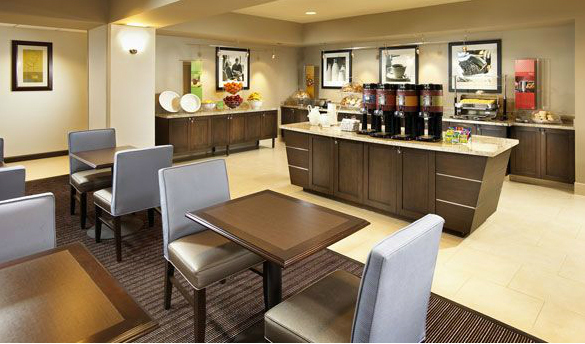 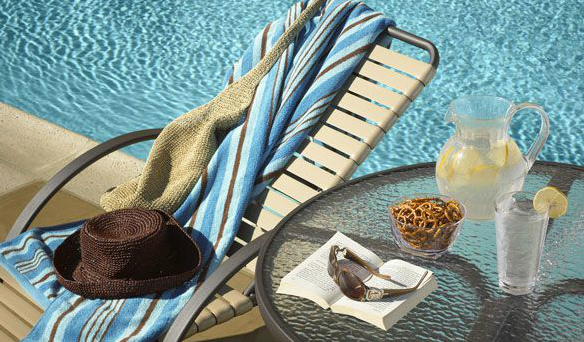 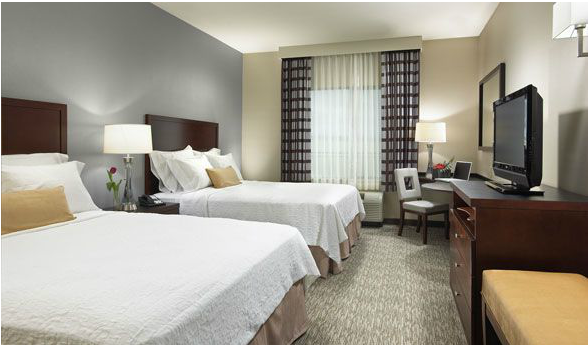 The Hampton Inn Carlsbad hotel is centrally located near the extensive Carlsbad business parks and the city’s landmark attractions, including Camp Pendleton, LEGOLAND, the new “Crossings at Carlsbad” golf course, Carlsbad Premium Outlets, Carlsbad Flower Fields and amazing beaches. 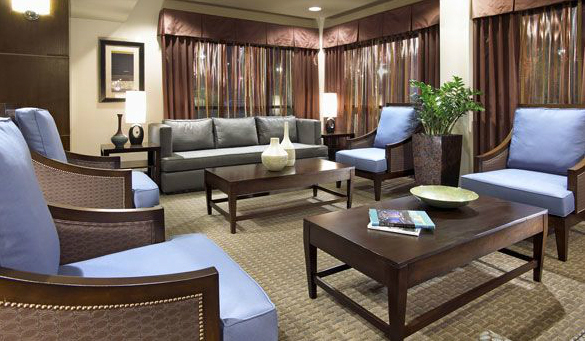 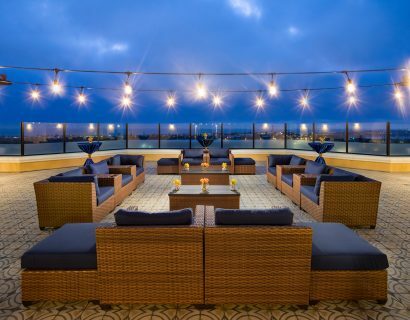 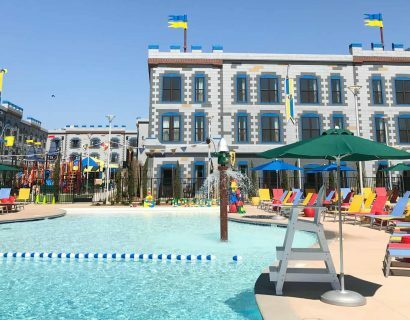 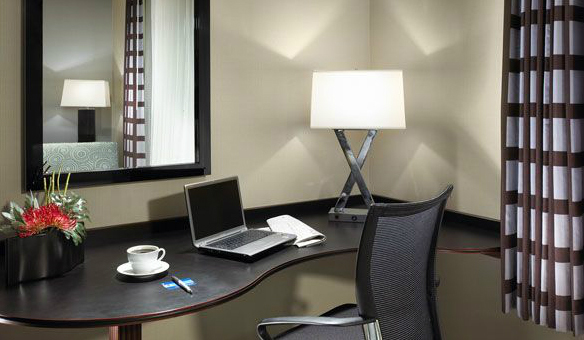 With easy access to the freeway, this new Carlsbad hotel is just a few miles from other major San Diego attractions such as the Wild Animal Park, Sea World, San Diego Aquarium, Gaslamp Quarter, Del Mar Racetrack and the San Diego Zoo. 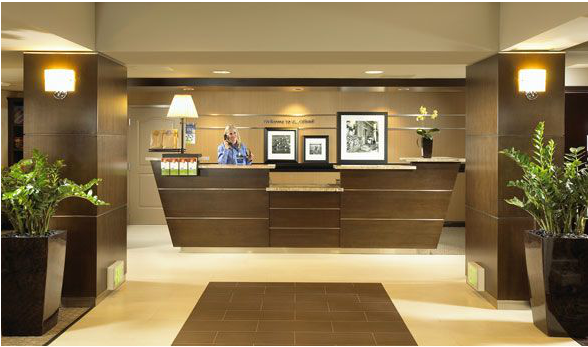 Getting here is easy we are located near the McClellan-Palomar Airport and only 25 minutes from the San Diego Airport.